Buy A Longcharm Bag For Only US$75.99! 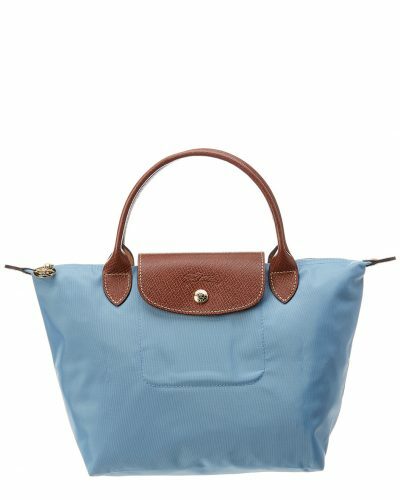 One of our favorite Discount pages Gilt is offering Longchamp Bags for only US$75.99! If you were considering buying one of these timeless bags for yourself or as a gift, now it the perfect time! 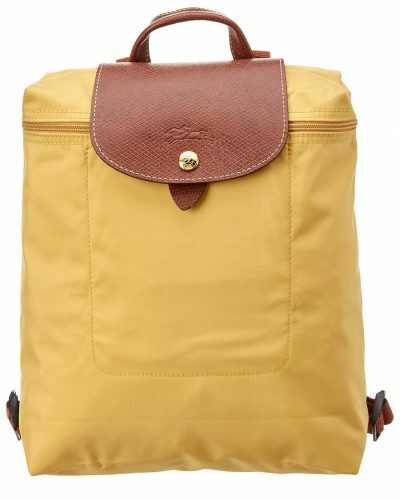 If you don’t like the classic model, then how about these cute Backpacks? They have been reduced to US$99.99! The offer will only last two days, so hurry up and make your purchases now!